Lots of square footage. 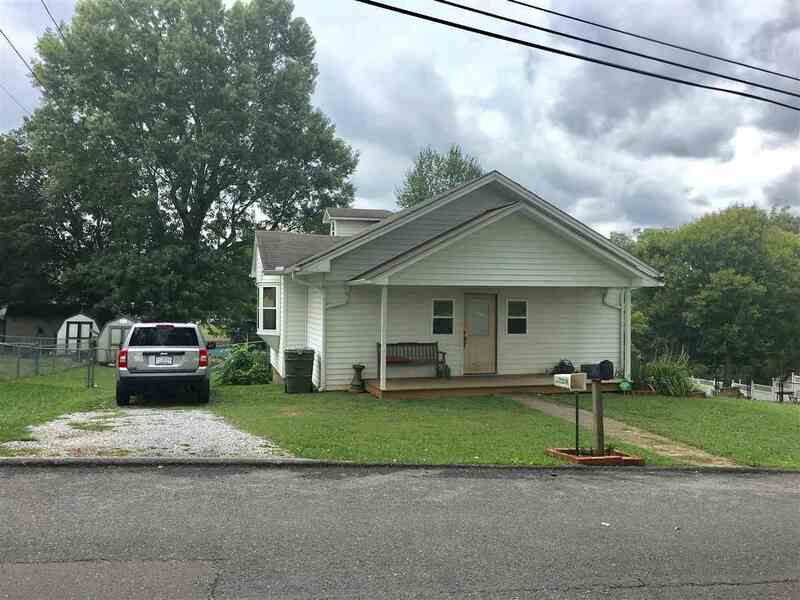 3 BR, 2 BA on main level. Additional space upstairs could be used for bedroom and game room. 1/2 bath upstairs. Extra lot included directly behind.